Abbotsford – The Abbotsford Homeless action plan is to be delivered on Monday April 15 to Abbotsford City Council. Councillor Dave Loewen took to social media over the weekend to break down the nuts and bolts of the plan. This as the Valley struggles with the every bulging homeless dilemma. · Facilitate a housing first approach, rather than a housing only. 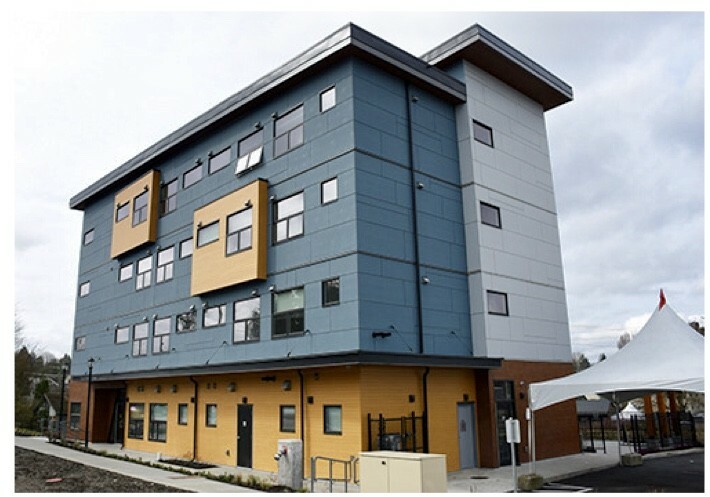 · Advocate for housing and wrap-around support. · Initiate a Prevention Program. · Promote a culture of awareness, inclusiveness and respect. · Foster collaboration between agencies, community, and government. Now roughly four years later, a report tabled by the Coordinator informs us that all five Strategic Directions have been fully implemented and that the deliverable outcomes related to the Plan’s Strategic Priorities have been achieved. When I was first introduced to the Strategic Directions recommended in the 2014 Report on Homelessness, as Chair of the newly formed Homeless Action Advisory Committee (HAAC) for its first two years, they were only five big ideas on paper. Four years later, looking at the Tables that describe the Outcomes, I am more than impressed – I feel honoured to have been a small part of this initiative. If anyone had told me then what the eventual outcomes would be, I would likely not have believed it possible. I refer you to the Tables attached. At the outset, the work of HAAC faced significant adversity in that many local service providers felt excluded, and some felt that their “turf” was being threatened. For some, they felt that their revenue sources might be in jeopardy. Gradually most, if not all, were won over. The level of community collaboration and the involvement of key stakeholders, as prescribed by a carefully designed and executed game plan, have carried this plan forward. Collaboration has been key. The final report to Council states, “…Intentional, on-going collaboration and capacity building is essential to develop and sustain systems continuity and effective outcomes.” And later in the report, it also points out that the CIR (Coordinated Intake & Referral) project was “… made possible through strong collaboration and the strength of the community working together”. While this first stage has focused on research, design and implementation of the Abbotsford Homelessness Prevention and Response System, the next stage must focus on applying the key learnings of the first stage to support evidence-based funding, planning, and policy decisions. The report suggests that future energies would be well-directed to housing, health, and food security infrastructure, among others. Public response four years ago to the creation of a full-time staff position on Homelessness was not entirely positive, but if there still are detractors out there, I would direct them to the report tabled on April 15, 2019. That one staff position has been the best investment on this file that the City has made, in my opinion. As one Councillor, I cannot overstate the significant guidance and leadership of Ms. Dena Kae Beno on this file. 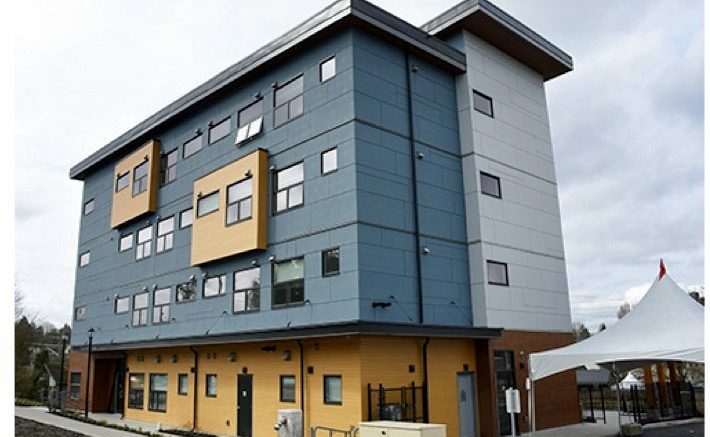 Be the first to comment on "Op/Ed – Abbotsford Homelessness Action Plan Outcomes To Be Delivered Monday April 15 – Councilor"